A FILE is to prepared for the Director of Public Prosecutions following the seizure almost 15,000 smuggled cigarettes at a flat in Limerick city. As part of an intelligence-led operation, a sizeable quantity of cigarettes were located at a flat in the city centre which was searched under warrant. In addition to the 14,780 cigarettes, almost 19kgs of chewing tobacco was also seized. 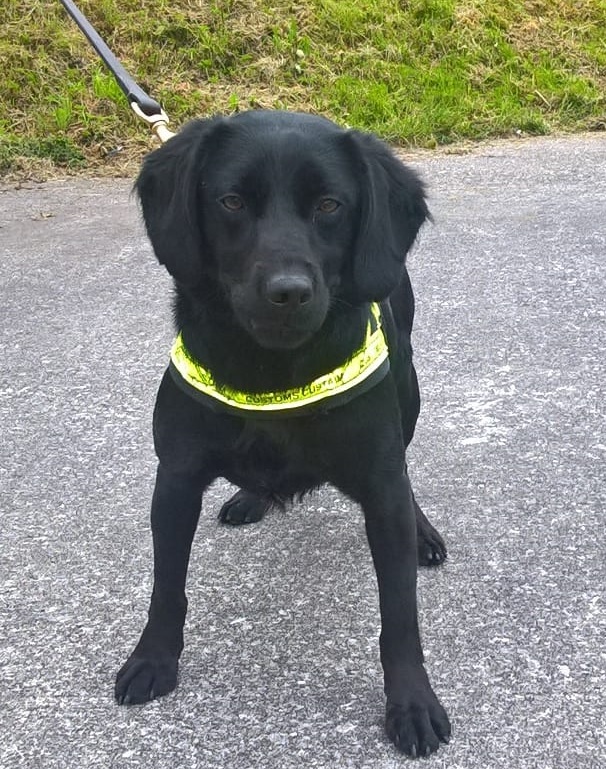 Revenue detector dog Eva was deployed during the search which took place after a quantity of illicit cigarettes was identified by Revenue officers in a parcel originating in the UK, labelled as “toys”. The chewing tobacco along with the seized cigarettes – branded Benson & Hedges, L &B, Marlboro, Kenmore International and Richmond Blue – had a total retail value of almost €10,500, representing a potential loss to the Exchequer of approximately €7,400. A male Pakistani national who is aged in his 30’s was questioned and a file is being prepared for the Director of Public Prosecutions.